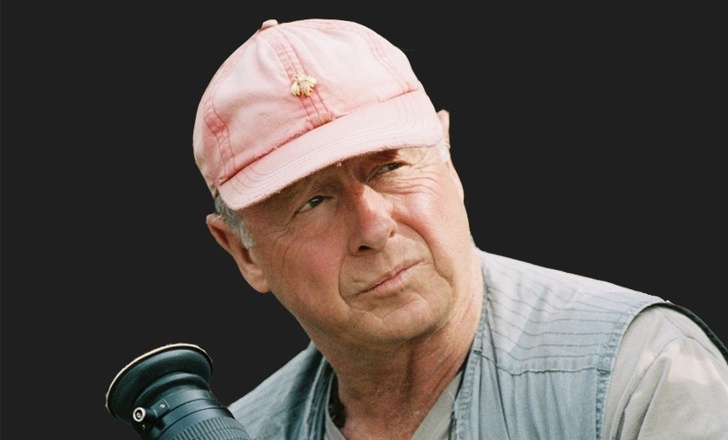 Tony Scott was the director of the hit film “Top Gun”, one of the first movies that featured an upcoming actor Tom Cruise. Mr. Scott jumped off a bridge into the Los Angeles Harbor in which he suffered multiple traumas and eventually passed away from drowning. It was also confirmed that he had high levels of Remeron and Lunesta in his system. Remeron is an antidepressant and Lunesta is widely used for those who suffer from insomnia.